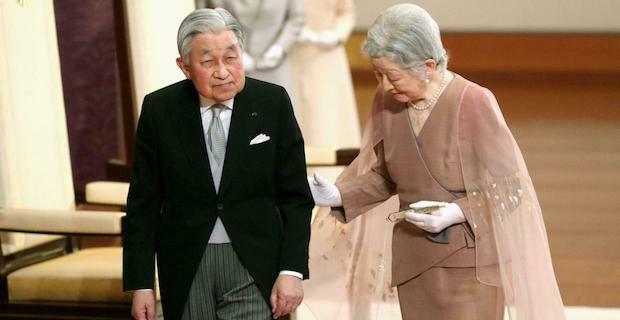 Days ahead of their formal abdication, Japan’s monarchs on Wednesday celebrated the 60th year of their marriage. 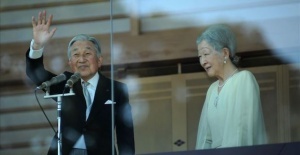 According to Kyodo news agency, the outgoing Emperor Akihito and his wife Empress Michiko celebrated their wedding anniversary with various events. 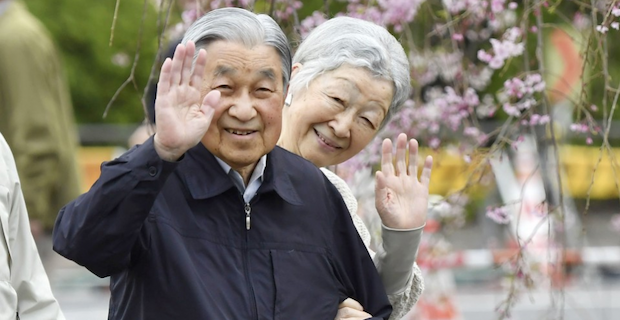 Akihito, 85, and Michiko, 84, will abdicate at the end of this month paving way for their crown prince son Naruhito, 59, to ascend the throne on May 1. This year will be the last time the current monarchs celebrate their wedding anniversary. Akihito married Michiko Shoda in 1959 when the former was crown prince of Japan which is a constitutional monarchy. 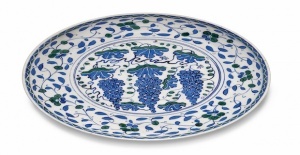 Shoda is a daughter of a businessman and the first commoner ever to wed an heir of the Japanese monarch.